What is the first thing you notice when you meet somebody new? For me it has definitely got to be the smile for it unconsciously tells me if someone is approachable and friendly followed by his/her teeth. The colour of someone's teeth not only says a lot about their personal hygiene, it also has an impact on perceived attractiveness. Bright, shiny and white teeth definitely appears to be more appealing! Never underestimate the power of a smile to set the first impression right! The boost to confidence also comes from a bright dazzling smile and I'm ever so thankful I went ahead with the decision to get braces 3-4 years back. After removing my braces, the first thing I did was to go for teeth whitening and while it gave me a beautiful set of white teeth for a while, I will think thrice if I had to do it again. So now, I only depend on whitening toothpastes and Colgate's Optic White Plus Shine is my new found buddy! Even when I travel, I bring it with me! 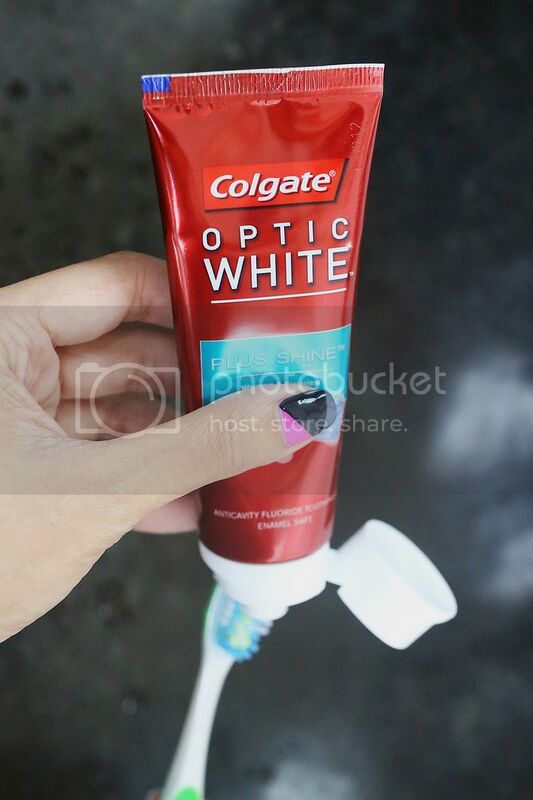 For those of you who are skeptical about whitening toothpastes because it is said to remove enamels from your teeth, you'll be relieved to know that the Colgate Optic White Plus Shine uses a special formula that protects enamel and provides anti-cavity fluoride protection so go ahead and give it a try! It also contains whitening accelerators (Silica & Phosphate Salts) that safely ex-foliate stains to whiten teeth in just one week! 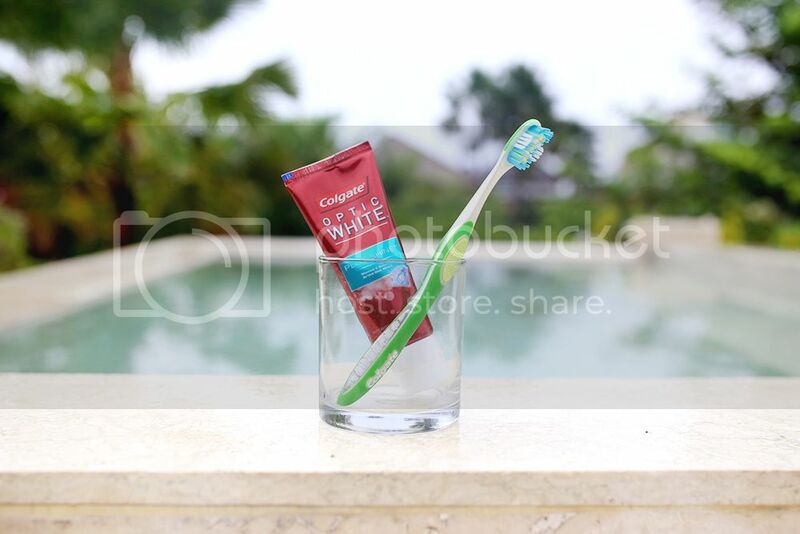 The Colgate Optic White Plus Shine is an upgraded formula with "Micro-Crystal Particles" that polishes teeth to give that highly coveted dazzling smile. Having used the Colgate Optic White Shine Plus exclusively for 5 days, I can safely say my teeth is slightly shinier than before! It tastes minty, not overbearing and I love how it makes my mouth feel clean and fresh with no bitter after-tastes. 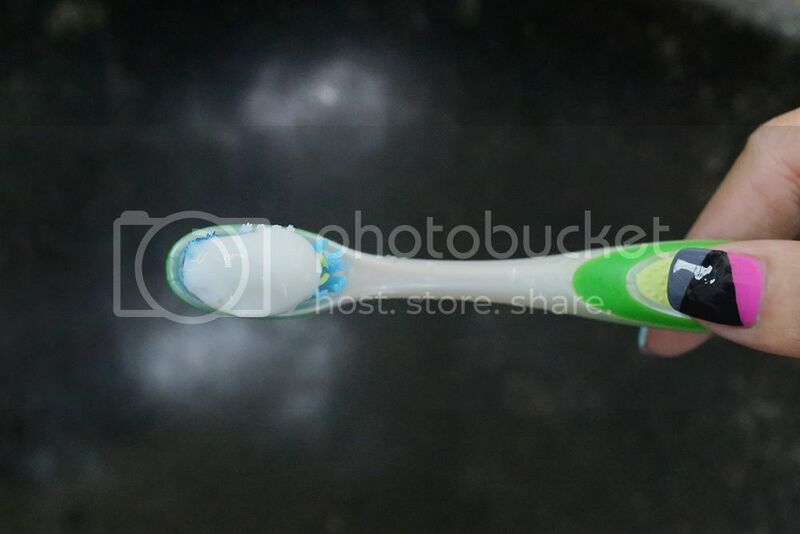 Most importantly, I haven't experienced any teeth sensitivity after using this toothpaste! 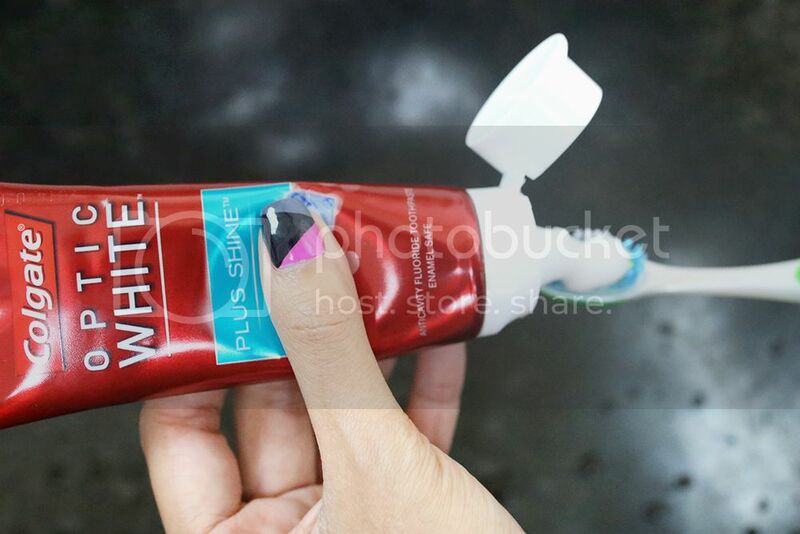 Get your own Colgate Optic White Shine Plus at only $6.90 and get ready to flash your big wide smiles!